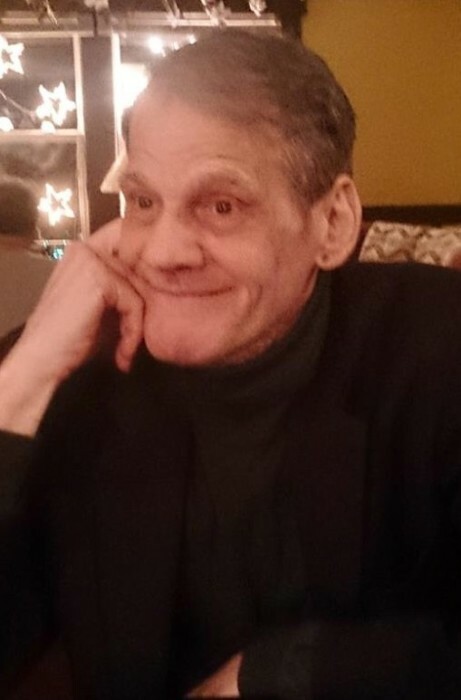 Michael Francis Dragone passed away peacefully on Sunday, October 28, 2018 at the Saint John Regional Hospital. He was born in Halifax, Nova Scotia on July 14, 1940. He was predeceased by his father Giuseppe Dragone. Michael worked for St. Joseph’s Hospital for many years. He was an active member of the Cathedral Parish, Knights of Columbus and the Masons. He will be missed by his goddaughter Evette Hutchins (Mark) of Dartmouth, NS; good friend Peter Hazen and many friends. Although there will be no visitations, A Mass of Christian Burial will be celebrated from the Cathedral of the Immaculate Conception on Wednesday, October 31, 2018 at 12:10 pm. Remembrances in memory of Michael may be made to the Cathedral Fund, Canadian Cancer Society or to the charity of the donor’s choice.